Microsoft has announced the launch of a new version of its Windows operating system, Windows 10 S, which is Microsoft’s answer to Google Chrome. Windows 10 S is a streamlined versions of Microsoft’s operating system and it designed to offer the same security and performance as Windows 10. Your applications are delivered via the Windows Store ensuring Microsoft-verified security and integrity. Microsoft Edge is your default browser since it’s more secure than Chrome or Firefox. 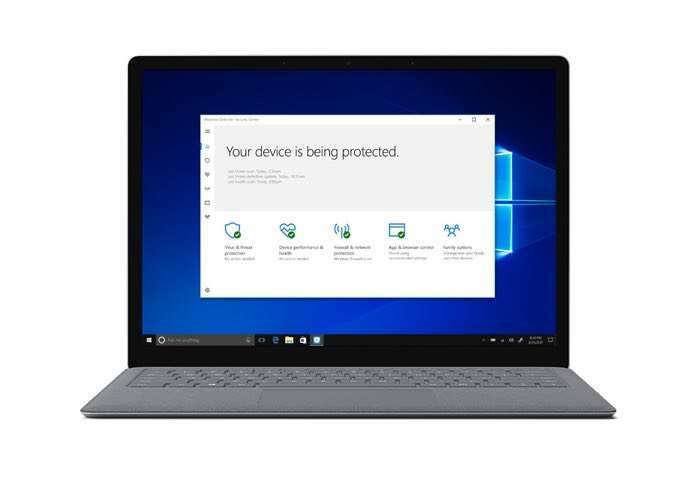 Windows Defender and all ongoing security features of Windows 10 are included. You can find out more details about the new Windows 10 S operating system over at Microsoft at the link below.